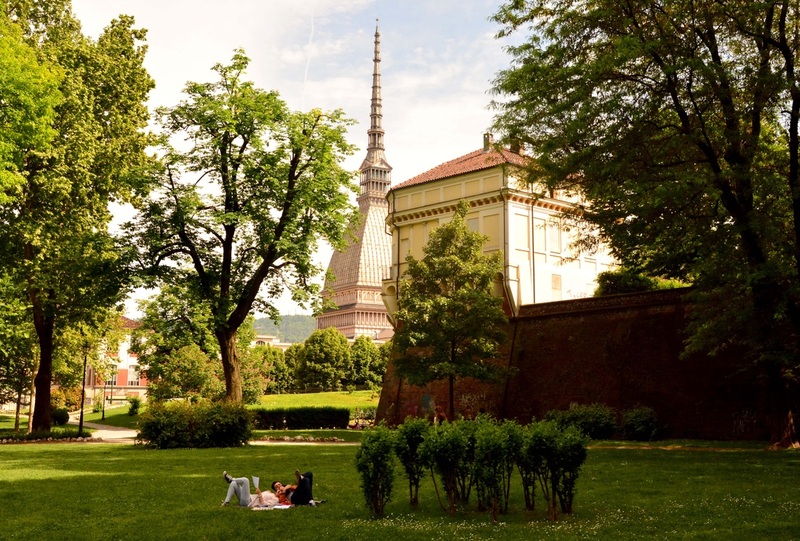 PIEMONTE TRUFFLES & WINE - IWAP - Learn to COOK & MEET new international friends! 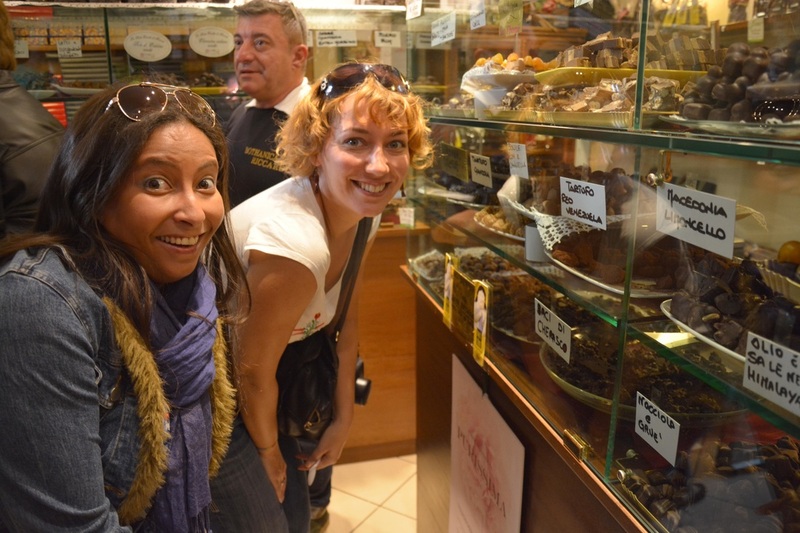 A customized, exclusive, friendly Gourmet Tour to enjoy Italian wonders: just fly to Milano Malpensa & we arrange a unique experience with your personal chef. 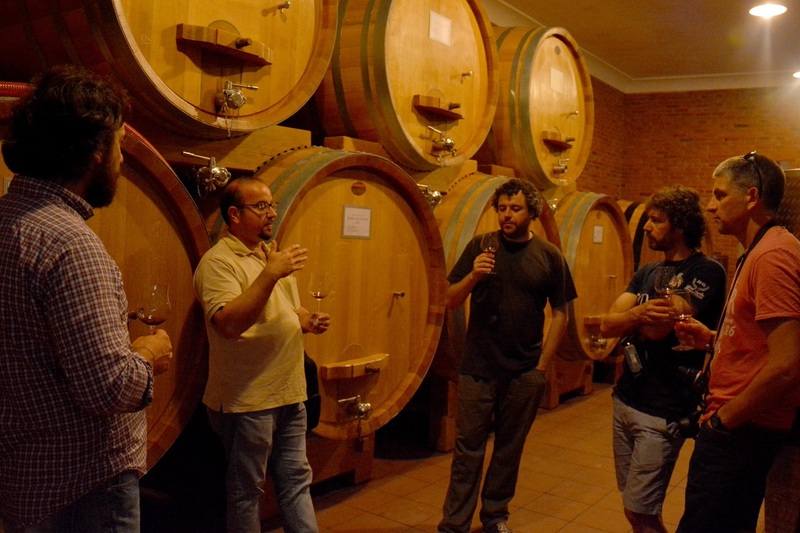 "IWAP Piemonte truffle hunt & wine tour": an unforgettable guided experience to discover the magnificent Langhe hills region, the heartland of Italian wine & food excellence, enjoy professional truffle hunting and discover the Unesco-heritage treasures of Torino. Morning: pick-up by our private comfortable minubus in Milano Malpensa (in case of flights from Prague, we recommend CSA or Easy Jet), guided tour of the historical centre of Torino, from the Roman monuments to the Baroque masterpieces in the first capital of Italy and the home of the 2006 Winter Olympic games. 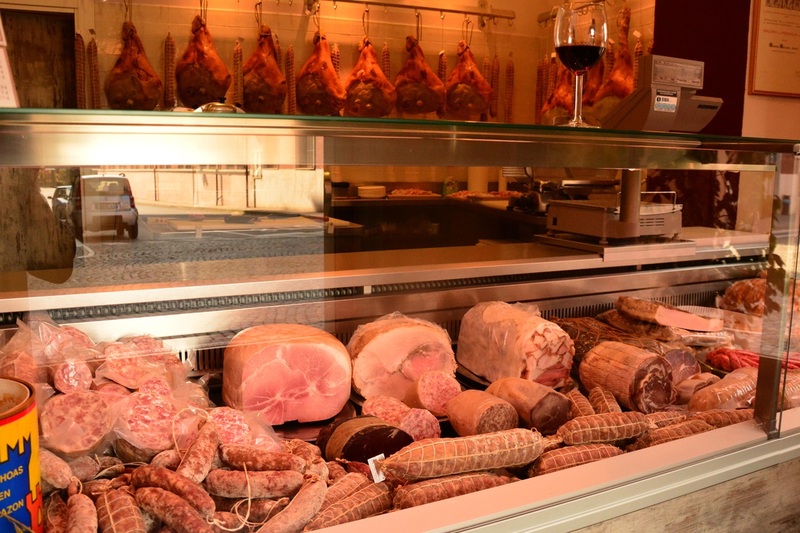 We will try some of the best local delicacies in historic cafes, and visit the biggest open-air food market in Europe for an unforgettable sensory experience (in case of early morning flight) . Optional visit to the amazing National Museum of Cinema, a true gem. after an opulent breakfast, transfer across the scenic Langhe hills (Unesco heritage) and medieval villages, globally renowned for its rich wine traditions and excellence in cuisine, in particular the typical hazelnuts. We will enjoy these local gems and learn the secrets of the unbeatable cocoa & hazelnut cream of a true hazelnut "Pope", to taste the delicacy properly described as "Nutella for adults". 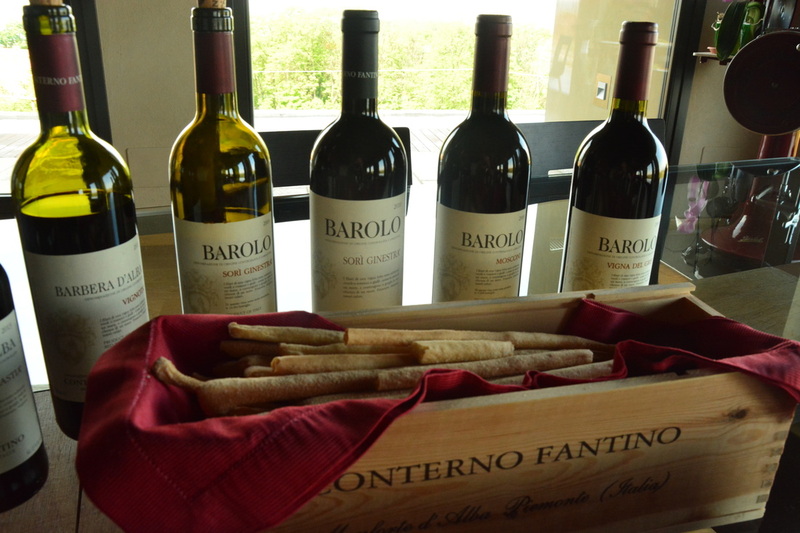 Afternoon guided walk across scenic hilly landscapes (subject to meteorological conditions) covered with vineyards and dotted with medieval villages and visit to two classic wine producers in La Morra village to taste their range of Barbera, Nebbiolo and noble Barolo wines. 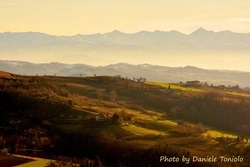 Our excursion will be rewarded by the best panoramic view over the whole Langhe region, and refreshments in a typical, friendly wine bar in La Morra. 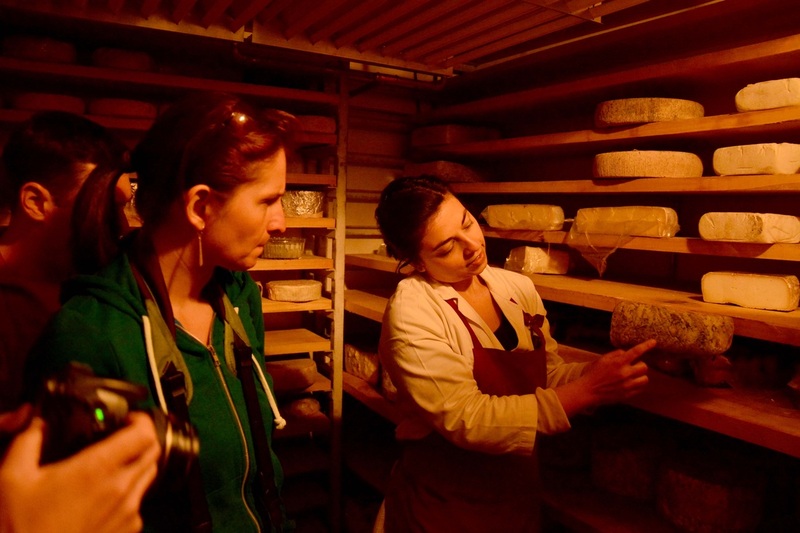 After breakfast,(optional) exclusive “Master Class in Cheese” and lunch with a traditional producer in Bra, home of the renowned “Slow Food Association” and the venue of “Cheese”, the largest international cheese fair. We will taste a selection of prized cheeses from the high Alps, paired with special mustards and jams and a choice of Barbera and Pelaverga wines. 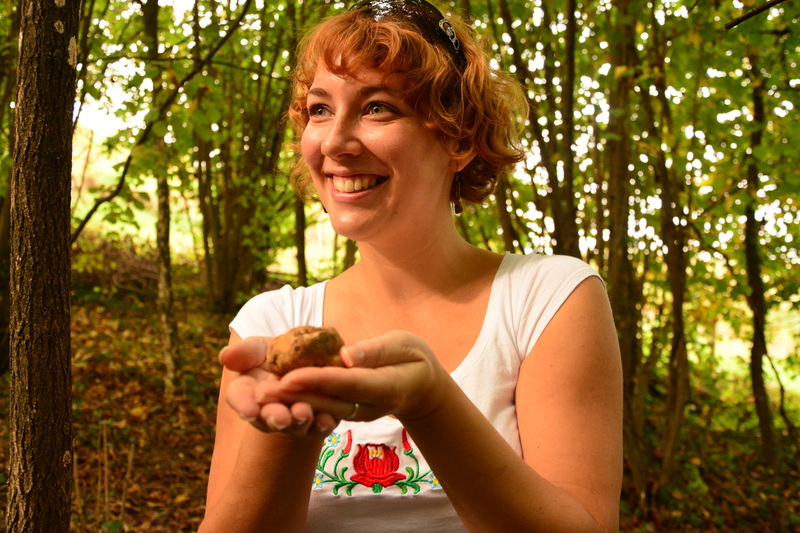 In the afternoon, a unique truffle hunt adventure with two experienced hunters and their specially trained dog, looking for the jewel of international gastronomy excellence in deep woods, a truly exciting and enjoyable experience! Transfer to Monforte medieval village to admire the picturesque architecture, seat of the dramatic events of the Cathar heresy movement in the 13th century and tasting dinner to savour truffle-based dishes prepared according to a refined, lighter interpretation of the traditional recipes, paired with noble wines. Afternoon: transfer by private car to Milano Malpensa airport according to the participants´ flight schedules.